We are told in Jeremiah 29:13 that when we seek after God with all of our heart, we will find Him. I have found that to be true in my life. He offers you the same type of guidance. 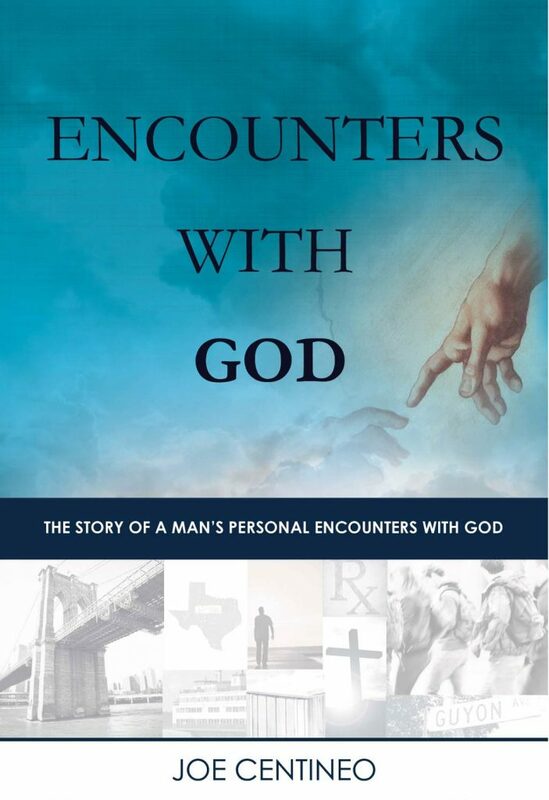 It is my prayer that after reading this book, you will be encouraged to seek God’s direction for your life. 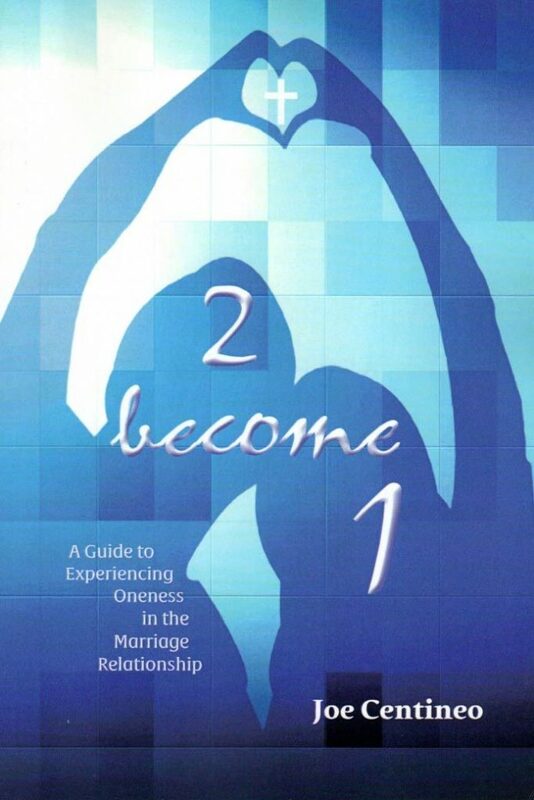 If you are wanting to develop the tools necessary for you to enjoy a happy, harmonious and fulfilled marriage or wanting to prevent problems before they start, 2 Become 1 will help your marriage or preparation for marriage.